Drs. Astro and Danielle Teller know better than most that finding the right partner in life does not always happen the first time around. Through their own divorces they learned how widely held cultural assumptions and misinformation that nobody thinks to question - what they refer to as sacred cows - create unnecessary heartache for people who are already suffering through a terrible time. Do you think, for example, that the divorce rate in the United States is rising? Or that children are harmed by divorce? Most people do, but it turns out that neither of these notions is supported by the data. Combining the rigor that has established them as leaders in their respective fields along with a dose of good-natured humor, the Tellers ask readers to take a fresh look at seven common sacred cows: the Holy Cow, the Expert Cow, the Selfish Cow, the Defective Cow, the Innocent Victim Cow, the One True Cow, and the Other Cow. This is not a book that is for marriage or for divorce, but for the freedom to decide how to live most honestly and happily either as part of a couple or a single person. 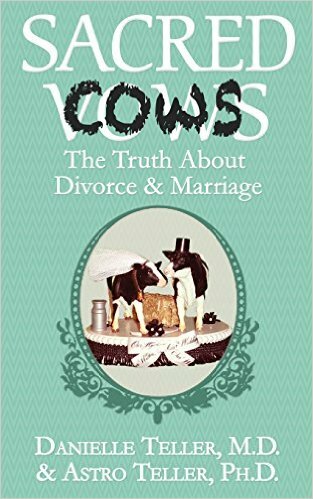 In the same way that Esther Perels bestselling Mating in Captivity gave couples a fresh perspective on their married life, so Sacred Cows invites reader to question assumptions and conventional wisdom. It offers a smart, insightful, and sympathetic view for those in a marital crisis, marriage counselors, or anyone looking to gain a fresh perspective on one of our most cherished and misunderstood institutions. 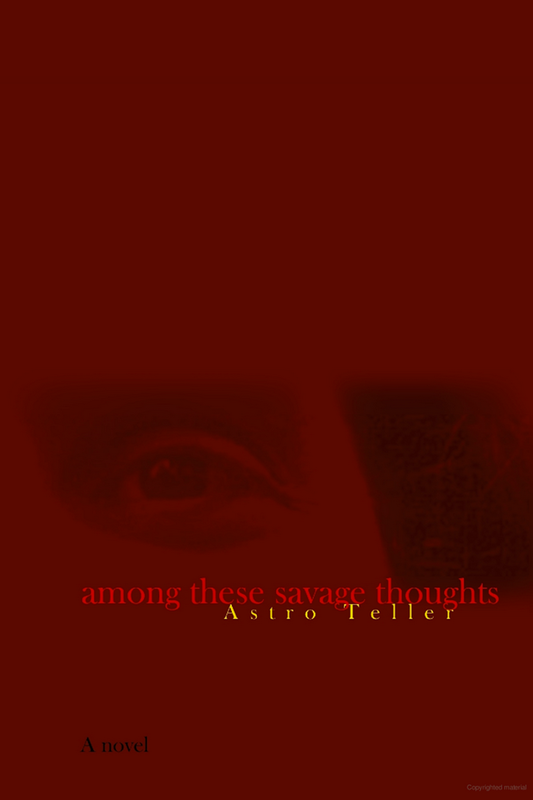 An experimental concept novel - “Among These Savage Thoughts” explores the inner state of the protagonist entirely through the changing texture of the narration. Lane, a young man in his last year as an apprentice assassin, comes to grips with his unpardonable sin of leniency. His journey to reinvent himself is woven into the imaginary and complex ancient mountain society of Karabas. The contents of the movie are confidential. 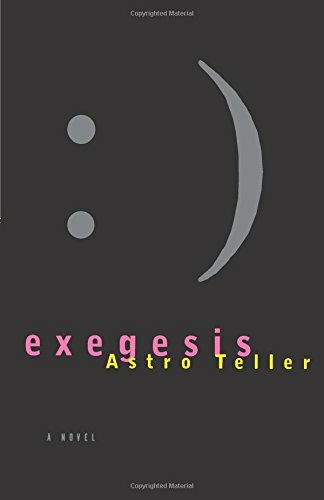 In Exegesis, Astro Teller deals with the issues of emerging machine intelligence without the usual simplifications and moral generalizations. It’s the story of an artificial intelligence researcher and her creation, a program named Edgar, who develops self-awareness and must come to terms with its own existence. Through their e-mail—their only means of interaction—we watch them deal with the ramifications of Edgar’s development, which includes the government’s desire to capture Edgar and our cultural fear of Frankenstein’s monster.